But it’s not enough just to be contrarian. 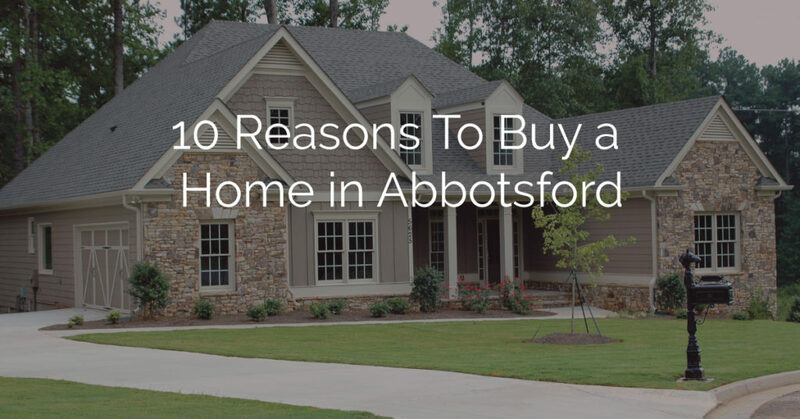 So here are 10 reasons why it’s good to buy a home in Abbotsford. 4. It’ll be yours. You can have the kitchen and bathrooms you want. You can move the walls, windows, doors, what ever you like. 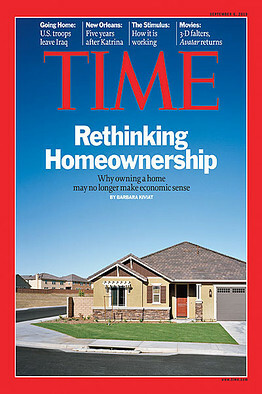 The home is yours.